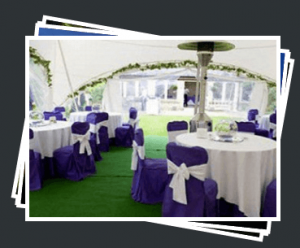 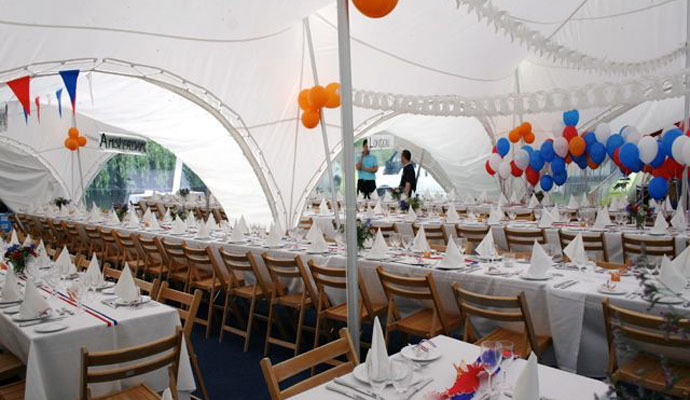 Complete Marquees is a modern, family run marquee hire company. 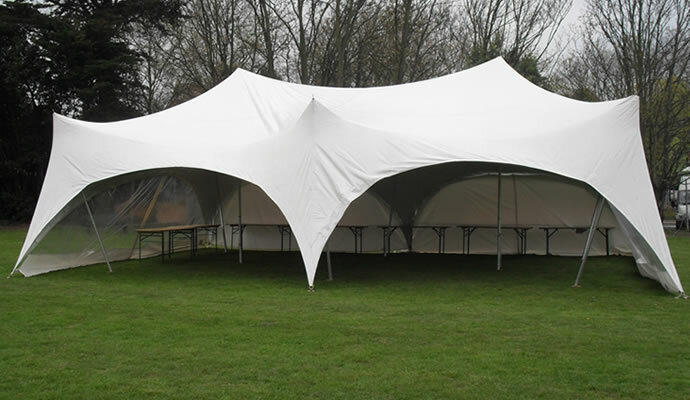 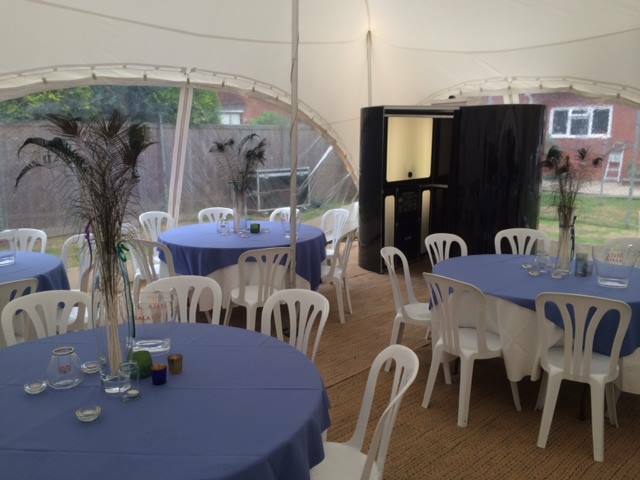 We can cover the whole of Surrey and surrounding area for all sorts of events and marquee requirements. 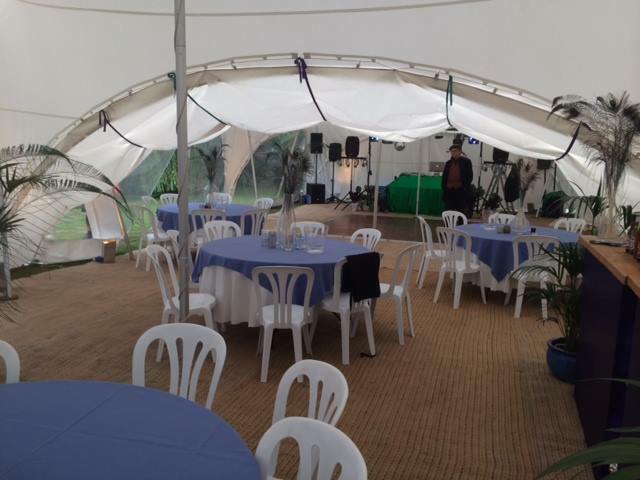 If your looking to hire a marquee for your special event then you are in the right place!